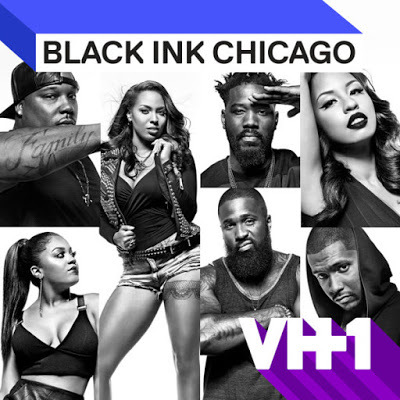 On today episode of Black Ink Crew: Chicago Season 5, “Michael Jackson is ALIVE!” Charmaine takes the 9MAG crew to Vegas for a tattoo convention in an attempt to prove her worth to Ryan. When Van's apprentice shows up, everyone speculates on where she's going to be sleeping at night. Meanwhile, Don focuses on his family back home. Look below as the 9MAG crew travels to Las Vegas and tours a marijuana dispensary, then samples its wares.